How Koreans Stay Youthful! 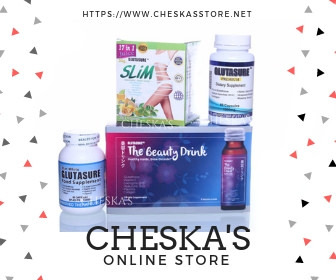 – A Step by Step Guide from Banila Co. 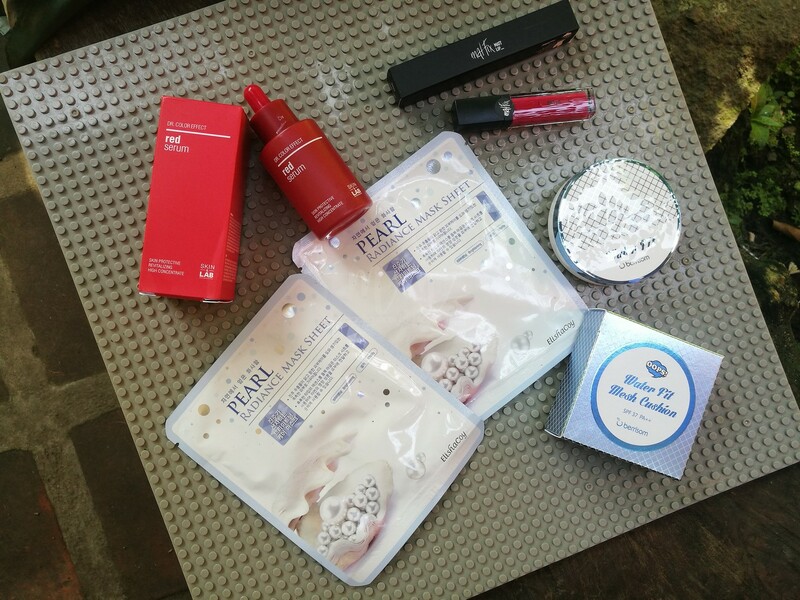 Many of the recent beauty innovations have come out from Korea — from BB creams, CC creams, to cushion compacts. 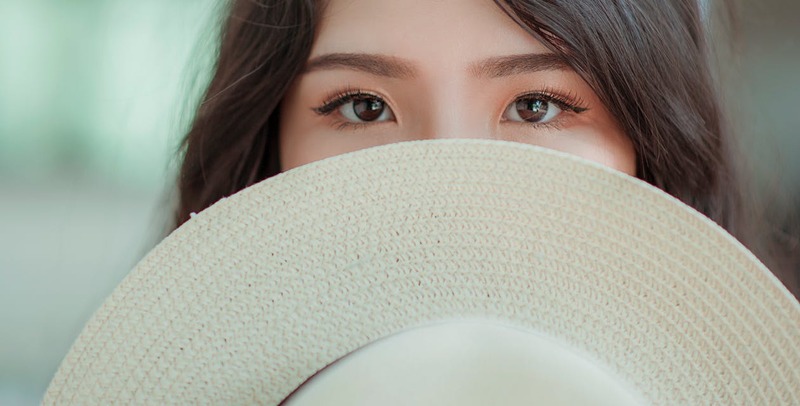 The idea of strobing and the noew famous multi-step Korean skin care regimen have generated a lot of buzz and interest in the last few years. Using a combination of skin care and make-up, Koreans have perfected that youthful and glowing look that everyone’s trying to copy. So how do you transform a make-up look that ages you to something that is more youthful and radiant? Banila Co Philippines recently opened their flagship store at Robinson’s Manila (Ermita) and I get to try out their products live on my facebook Vlog (video below). Spot your favorite youtube beauty vloggers in it too! 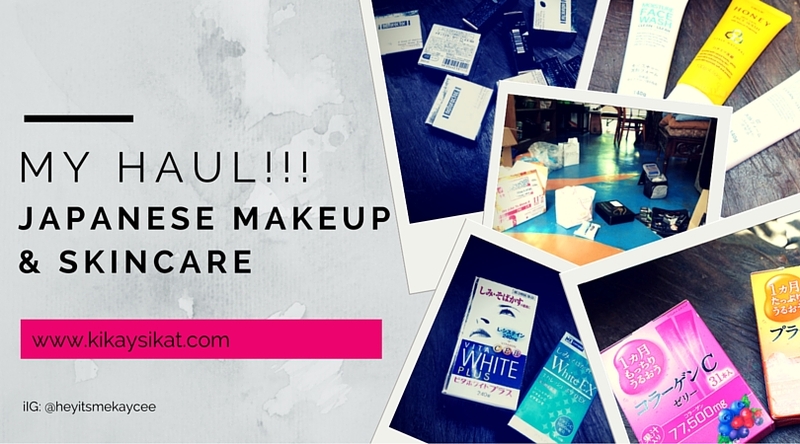 Having well-prepared skin before applying make-up will give you a better canvas to work on. Plus, supplying your skin with moisture before everything else will provide it with lasting hydration to keep it supple and soft all throughout the day. To get that famous Korean glow, use the CC Cushion and focus on the center of the face.. Use a gentle patting motion and blend outwards to give you a natural-looking, highlighted glow. Banila Co’s CC Cushion is water-based so it is easily absorbed and rehydrates it as well! 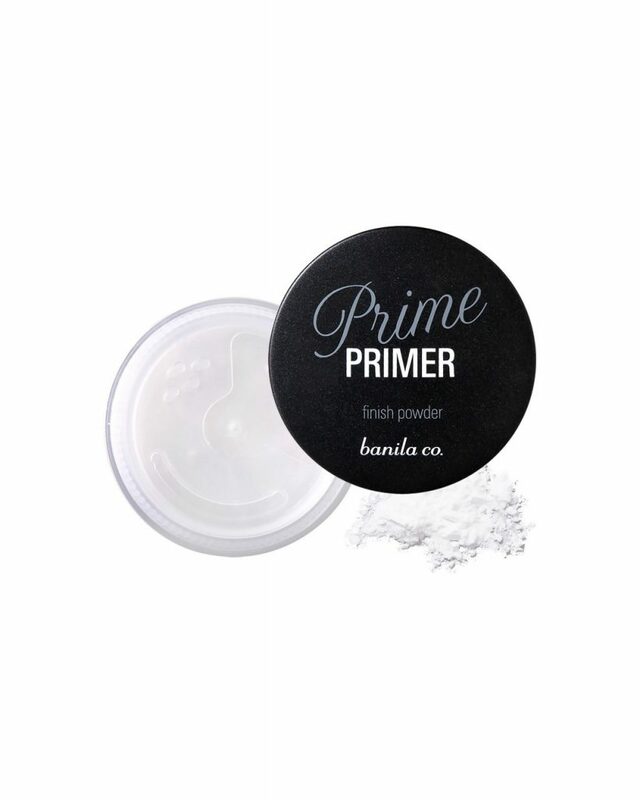 If you’re not a fan of dewy skin or if you merely want to keep your make-up in place, set it with the Prime Primer Finish Powder. This translucent powder is so finely-milled that when applied to the face, it smoothens out your skin by slightly minimizing the appearance of pores and fine lines. 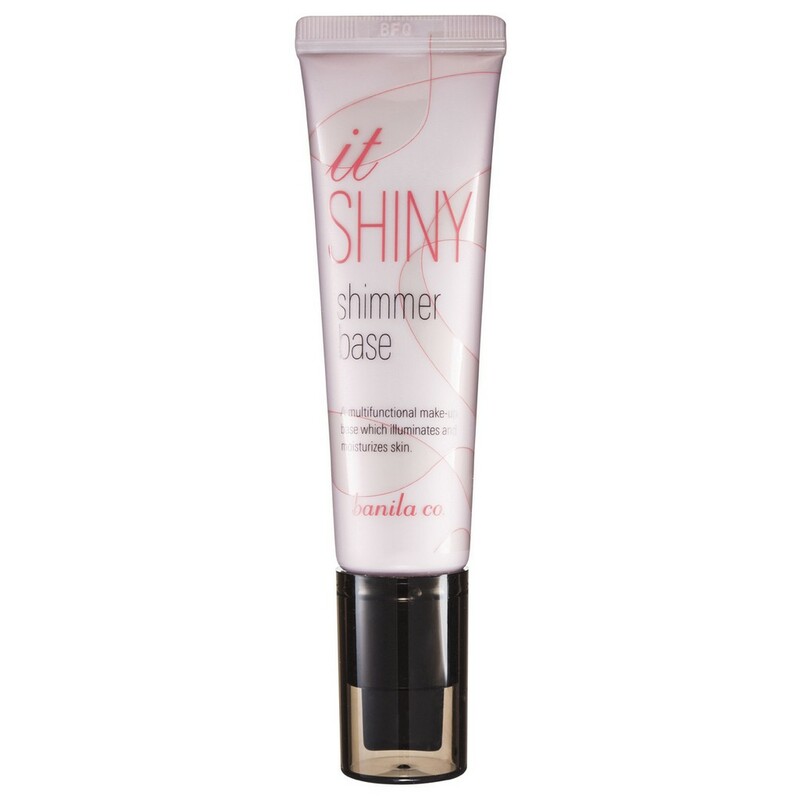 Even though it reduces shine, the finish powder doesn’t totally mattify your face as it leaves a sheer glow on your skin. 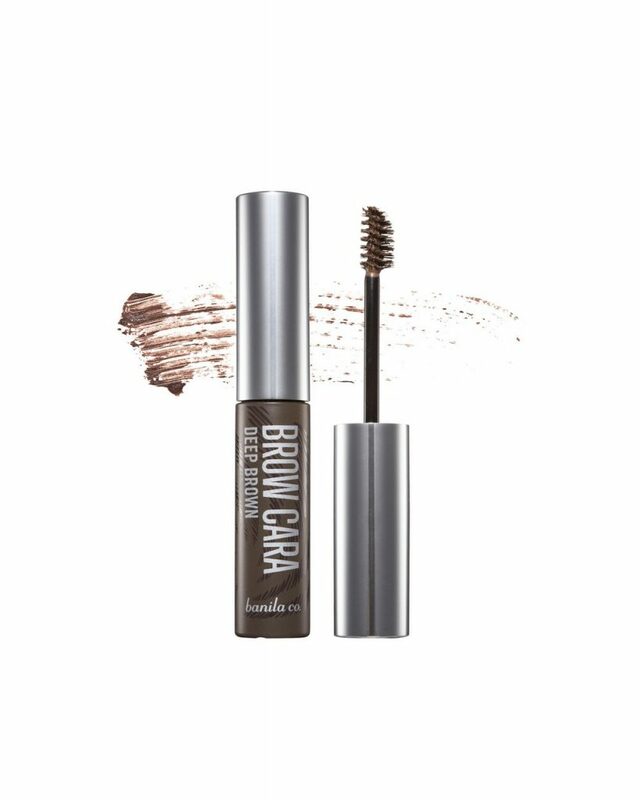 Use a brow mascara to set your eyebrows in place if you want to match them with your hair color. For an even distribution, brush the product in the opposite direction of your eyebrow hair growth. 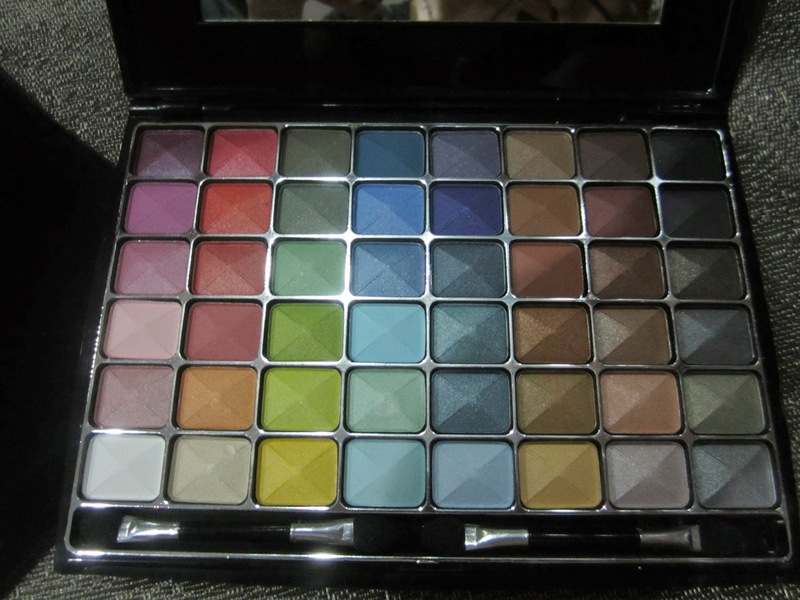 Step 5 – NEUTRALS ARE YOUR BFF! Avoid going for a heavy smokey eye as this will make you look mature. 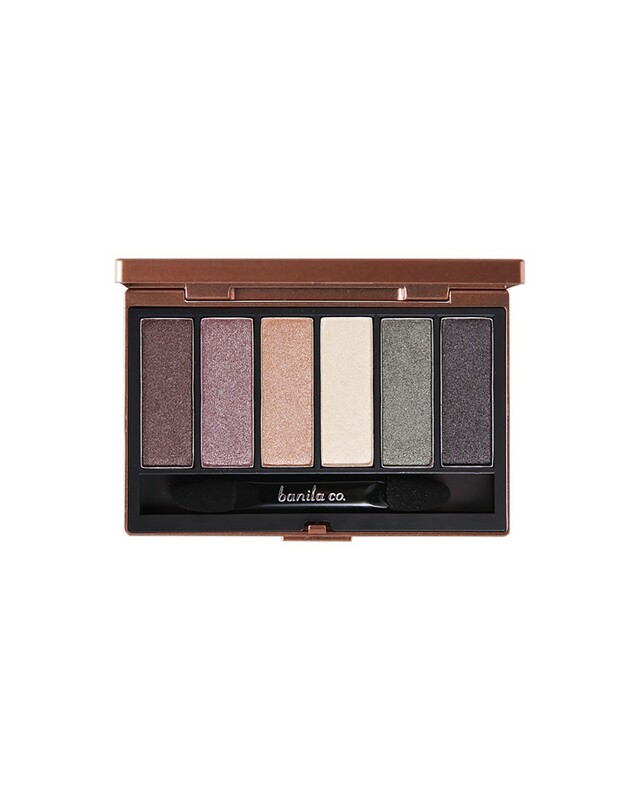 Use neutral tones to enhance your eyes. Using eyeshadow with a little bit of shimmer will add depth and dimension to your eyes as well. Stay away from matte lipsticks if your major goal is to achieve a Korean-inspired look. The key is for the lips to look fresh, luscious and kissable. Go for a gradient lip or use a lip product with a little bit of shine to make your pout look plump. Step 7 – STROBE IT! Although the White Wedding Dream Cream can be considered as a day moisturizer, did you know it can also be used as a strobing cream? If you want a more highlighted look, apply the cream on the high points of your face such as the cheek bones, bridge of the nose, cupid’s bow, etc. 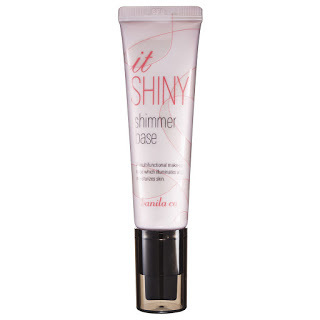 Using the It Shiny Shimmer Base works well too! If you want to budge-proof your make-up, use a setting spray; doing this will add some dewiness to your skin and at the same time, refresh your make-up. You may use this to rehydrate your skin when your make-up is drying out.